This morning we will transfer you to the airport for your flight to Punta Arenas. 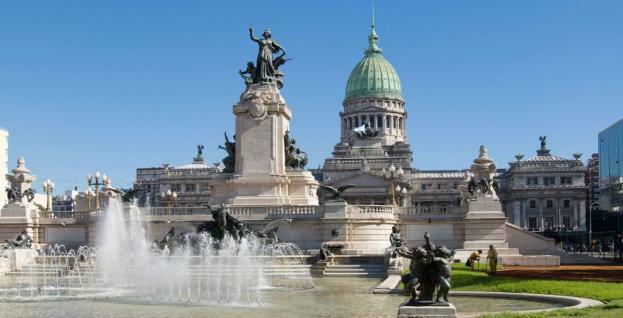 This morning enjoy a tour of the city, that portrays many faces of Buenos Aires: we will visit the symbol of our city, the Obelisk, El Cabildo, Casa Rosada (Argentinian Presidencial office) and El Congress squares such as Plaza de Mayo, Plaza San Martin and Plaza Alvear; Avenida De Mayo, Corrientes and 9 de Julio among other avenues; La Boca and San Telmo, historic neighborhoods, the magnificent Palermo and Recoleta areas and modern neighborhoods like Puerto Madero, Dorrego square; Lezama Park and Tres de Febrero or Palermo woods (known as Bosques de Palermo) along with the Ecologic Reserve of the ‘Costanera Sur’ and the commercial and financial areas of the city. 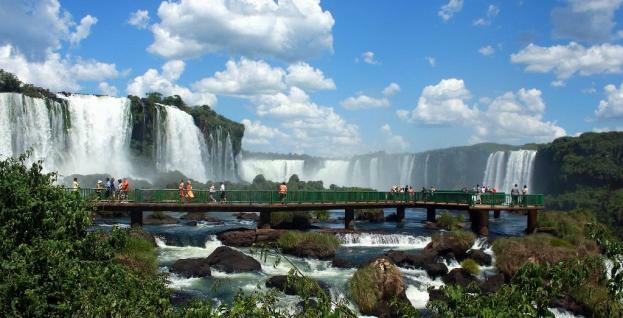 This morning you will be transferred to the entrance of the National Park of Iguaçu. Once arrive at the park entrance to go through the guess entrance and return to the vehicle at the other side of the visitor center. From there you will be taken to the entrance of the park to the beginning of the trail of the Iguassu Falls, which takes about 20 minutes. The Trail is about 1400 meters long and has some steps along the way. At First you will experience a panoramic view of the falls, and as the walk through the tail they will get closer and closer to the falls. Approaching the end of the walk they will go on a catwalk that takes then to the middle of the Iguassu Falls. Following by a visit to the famous Bird Park, the biggest in Latin America, which focused in the preservation and the reproduction of native and non-native birds and other animals. With 16 ha of native jungle, the park houses around 900 birds of 150 different species, in addition to butterflies, marmosets, alligators, boa constrictors and hummingbirds. The tour takes place in a 1 mile walking trail that take visitors around and even inside some of the aviaries, giving the opportunity of direct contact to some species of birds. 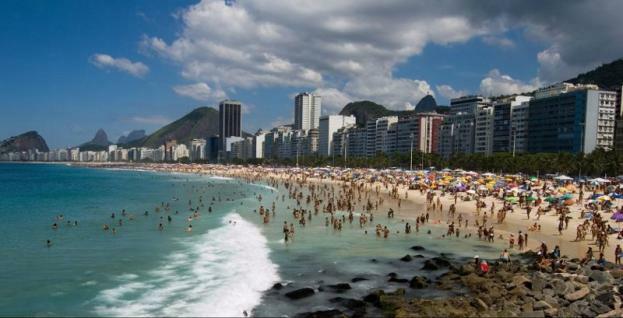 Once Brazilian side sightseen its completed you will be transferred to the airport for your flight to Rio. The below hand-picked properties feature good location, superior service, and all facilities necessary for a comfortable stay. (Shared Guide) = Meet other like minded travellers and share the services of a guide / vehicle during the plan activity. Typical group size is 10 travellers which really works well and makes for a fun experience for all. International air-tickets. We have access to wholesale fares and work closely with LATAM Airlines, contact us before organize your flights independently. Tourist Visas are not included. Any items not specifically mentioned as included, phone call, laundry, tips, etc. Occasionally due to circumstances out of our control, hotels quoted may not be available at the time of booking. 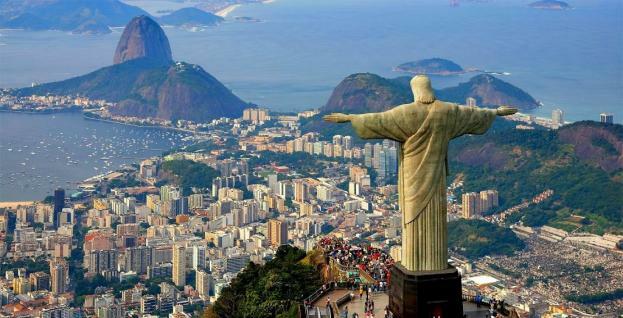 In these circumstances when hotels are unavailable, South America Tours will provide the best possible alternative. We have a wide selection so you can be assured of a great place to stay LATAM Airlines. All routes are subject to change without notice due to unexpected circumstances or weather conditions. Certain countries require that you obtain official authorization (a visa) before entering the country. It is your responsibility for verifying and obtaining any necessary travel documents for entry and exit to the countries visited, as these requirements vary depending on the specific country and nationality of the traveler. 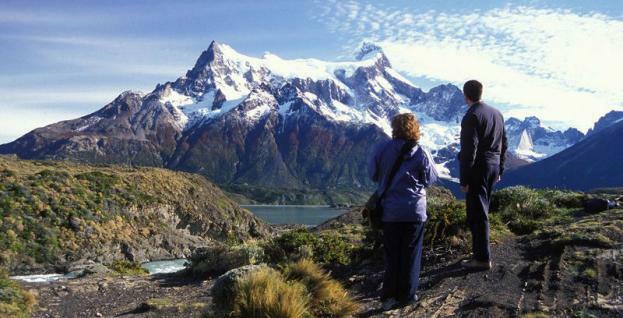 CALL 1300 787 987 FOR BOOKING INFORMATION ABOUT OUR ICONS OF CHILE, ARGENTINA AND BRAZIL TOUR!